Mariners are advised that previously issued NTM 22/18 is now complete and subsequently a hydrographic survey will be undertaken to the front of the permanent Colintraive and Rhubodach ferry slipways, Kyles of Bute. 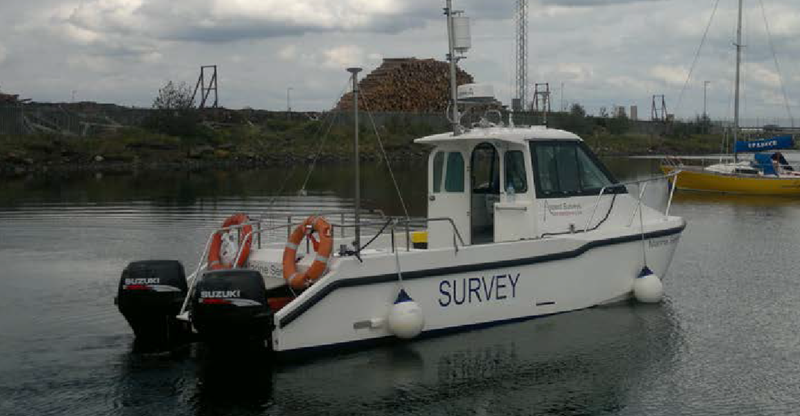 Weather permitting works are scheduled to commence on or about Wednesday 14 March 2018 and will be carried out by contractor Aspect Land & Hydrographic Surveys Ltd using survey vessel ’Marine Sensor’. Works are scheduled to be completed within 7-days of this date. The vessel’s Master will monitor communications on VHF channels 12 and 16. All vessels navigating in the vicinity of Colintraive or Rhubodach ferry slipways during this time are advised to maintain a look-out for the survey vessel, proceed with caution and regulate their speed to minimise the effects of wash accordingly.